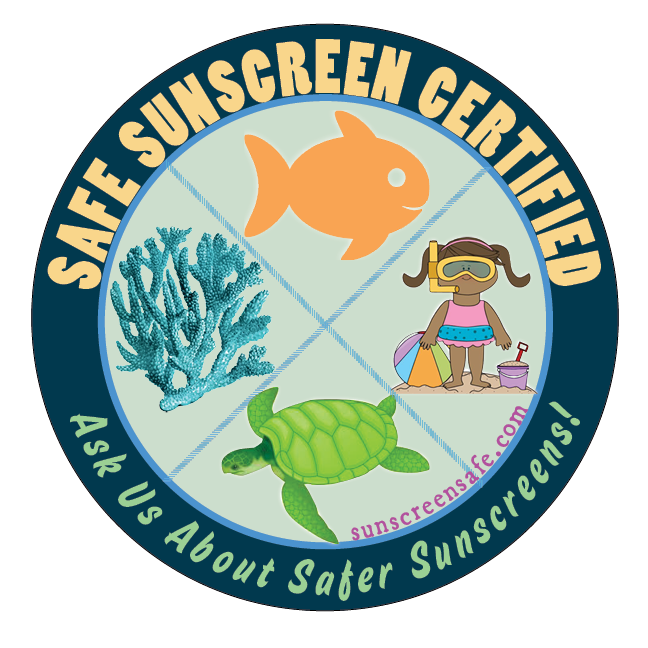 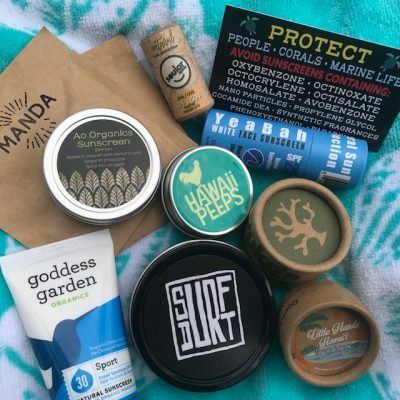 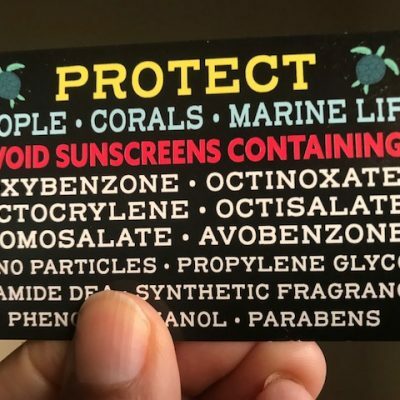 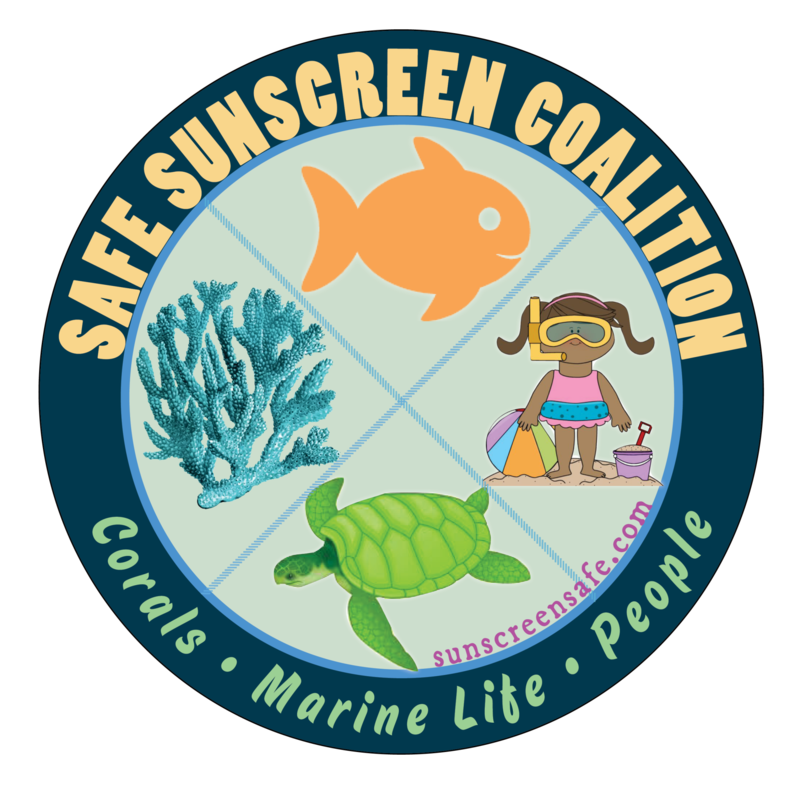 Protect People and Marine Life, No Toxic Sunscreens bumper stickers by Ban Toxic Sunscreens. SET OF THREE. 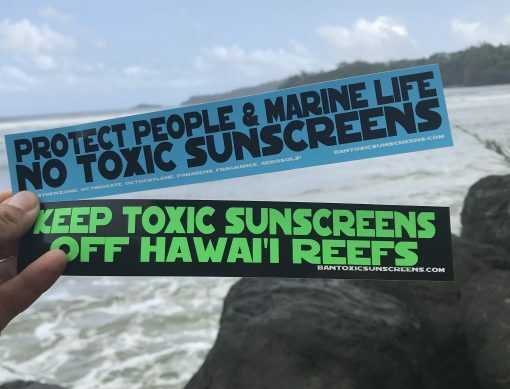 Blue / black stickers.